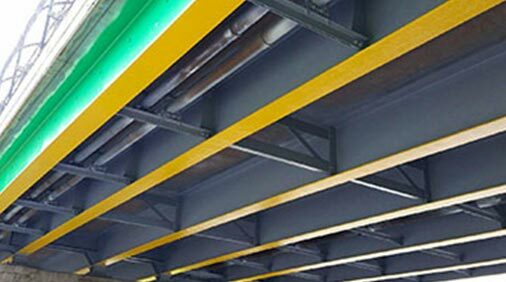 Prime Coatings, Inc. Prime Coatings, Inc. Since 1992, Prime Coatings has been dedicated to providing industry-leading safety, quality and execution for the industrial field painting and maintenance sector. Our overarching goal is to be the contractor of choice for our customers, as well as our employees throughout Massachusetts and New Hampshire. 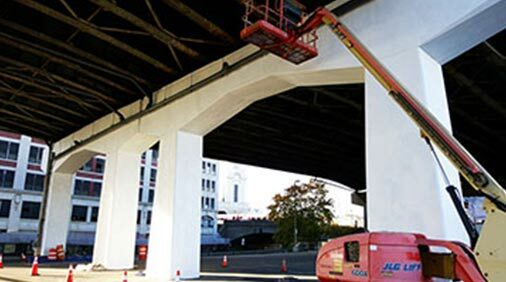 Our portfolio of services include industrial surface preparation and coatings application, platform installations, temporary traffic control, cleaning and maintenance, and more. 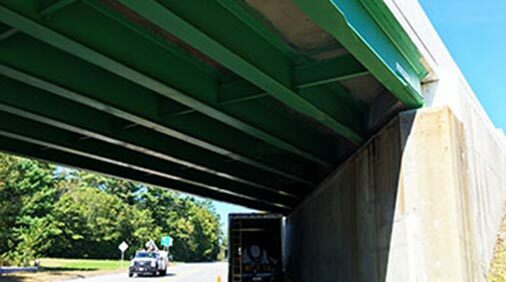 View our portfolio of industrial coating services. Join the Prime Coatings Team!